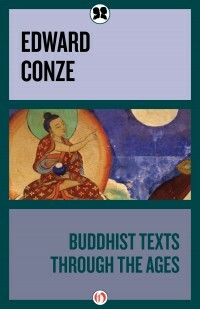 Edward Conze presents the premier anthology of Buddhist texts and scriptures in this stunningly ambitious collection. He traces the development of Buddhism through the ages, with translations from the original Pali, Sanskrit, Chinese, Tibetan and Japanese. For those looking for the perfect companion to Conze’s original text, Buddhism, or for those new to Buddhist theology, Buddhist Texts Through the Ages contains a thorough and comprehensive guide to the theology. This edition also includes a glossary of English and foreign terms.